Siya Beyile, creative director of leading men’s fashion and lifestyle portal, The Threaded Man, and Stratitude, majority shareholder of The Threaded Man, have just completed a deal whereby Beyile is now the sole owner. The agency has won several industry awards for its digital work on websites, intranets and social media. “We loved Siya’s passion for this project. It was something he conceptualised whilst still in school and we knew that Stratitude had the business knowledge, marketing skills and digital expertise to take the project forward and build it into a fully operational business. As soon as we put the mix together, we saw we had a strong partnership. After creating the TTM brand, Siya loved it so much that he had it tattooed onto his arm, which was always a sign of his commitment and passion for the business,” continues Schutte. The portal has done exceptionally well, winning second place in the African Blogger Awards 2016 and recently taking home two New Generation Digital & Social Media awards – a gold for Blogging Excellence and a bronze in the Social Wiz category. Stratitude’s core business is not in fashion and as The Threaded Man has been built into a strong brand – and moving forward it can stand alone – which has provided a clear path for Stratitude to realise its investment and hand over the reins to Beyile. 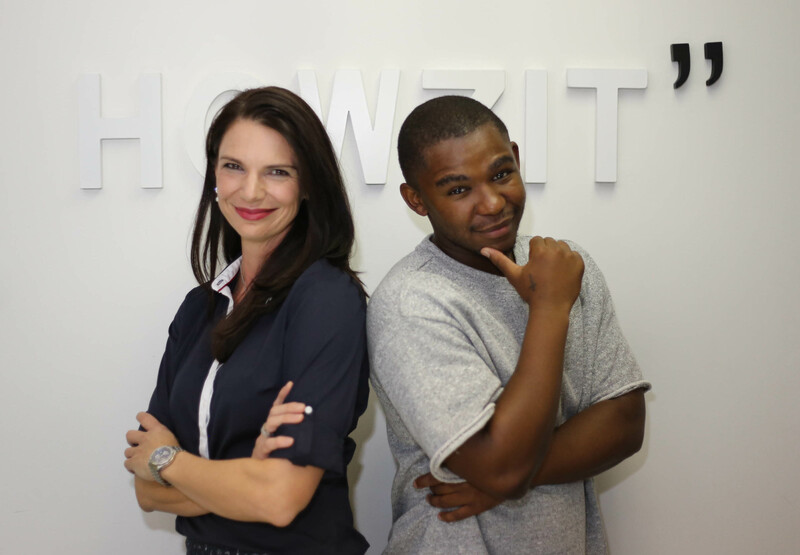 “With Siya’s creative vision and entrepreneurial skills, we are confident that he will take the brand to its next level of growth,” concludes Schutte.